Most companies find that in-house chemical repour / sampling does not work for their business for a number of reasons. 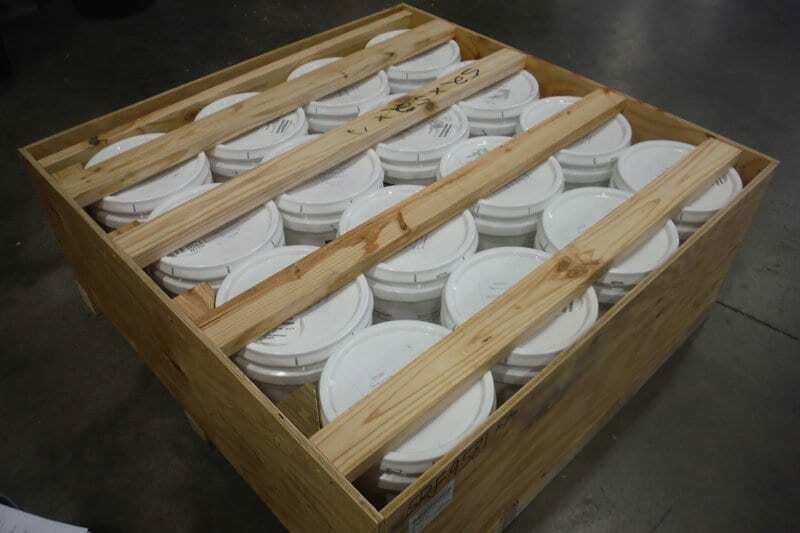 Depending on the number of samples attained, costs can quickly add up. In-house sampling may not provide a fast enough service. 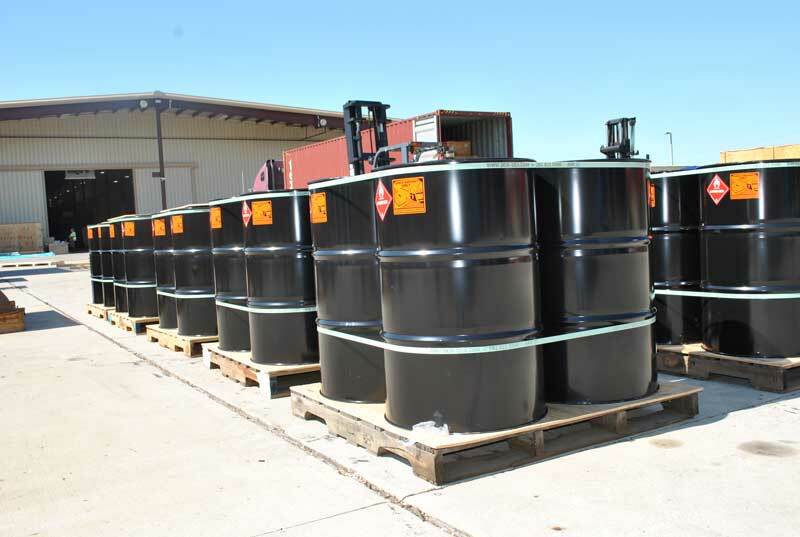 DGM specializes in dangerous goods and employs trained professionals and carries a wide range of packaging options to meet every possible need and legislation. Our team works closely with our clients to ensure stocks are managed efficiently taking into consideration the needs of the business. 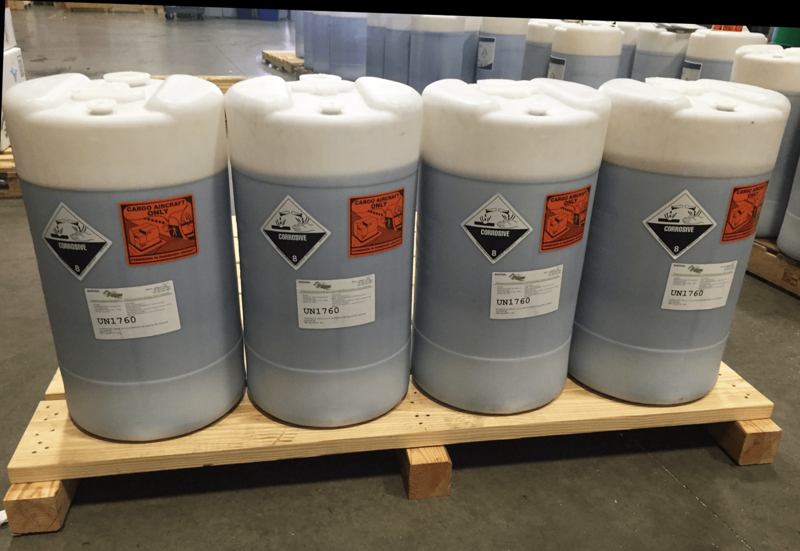 DGM also has the ability to store your chemical products onsite, in our state-of-the-art H2,H3 rooms, leaving them readily available for repour, packaging, labeling and shipping to wherever you need them. 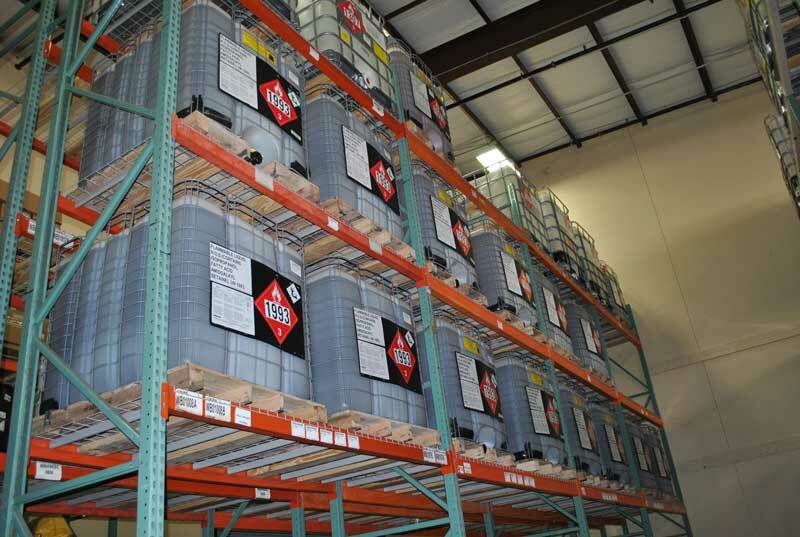 DGM not only classifies, packs, and documents dangerous goods in accordance with applicable regulations but, also assumes all relevant legal liability thereof. 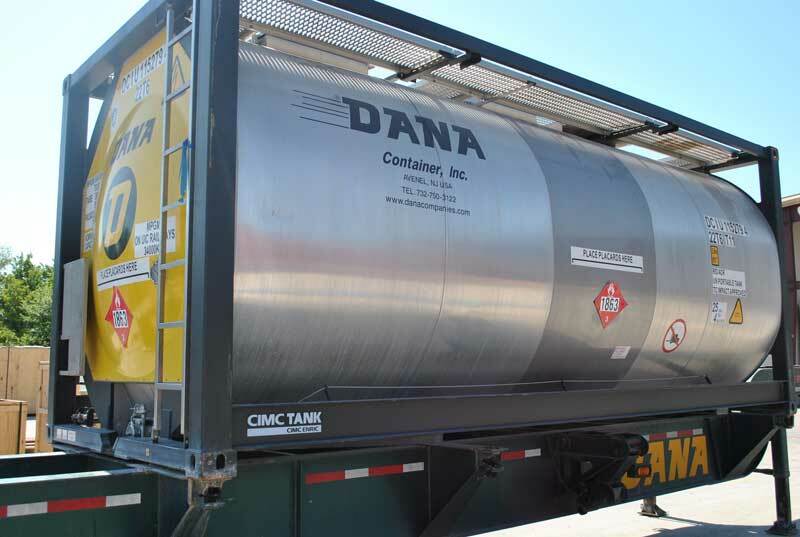 DGM carries comprehensive liability insurance policies which allow DGM to be shown as the shipper on behalf of the actual shipper on the shipper’s declaration for dangerous goods. Call today to find out how we can save you time and fines!